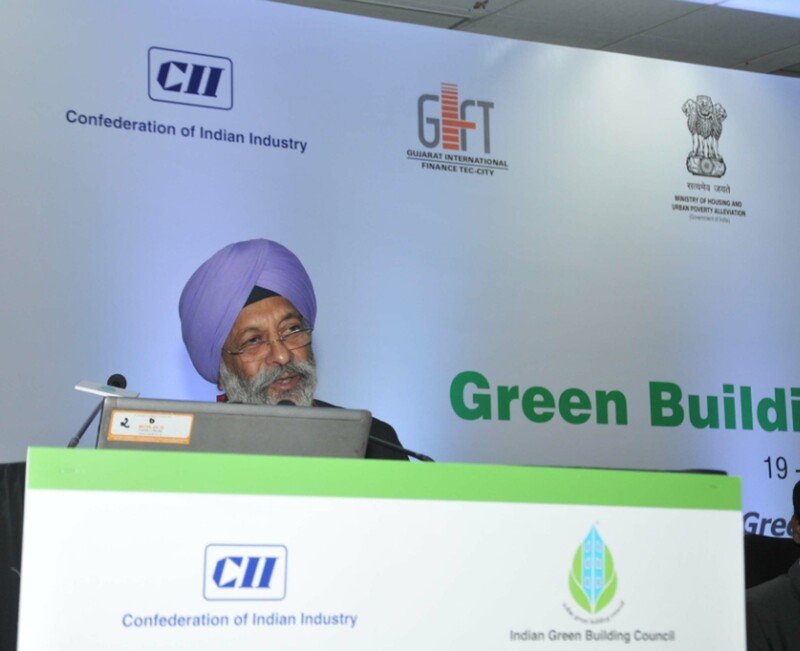 Prof. Charanjit Shah was one of the guest speakers at the 'Green Buildings Congress' held in the city of Gandhinagar. Prof. Shah spoke on 'Redefining Indian Smart and Sustainable Cities' and focussed on the importance of Indian Heritage and Traditional Architecture while planning a city. 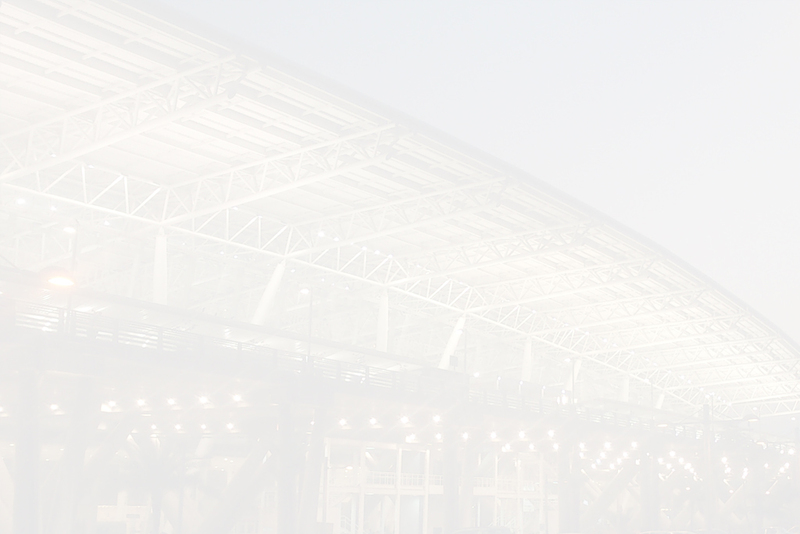 Attention must be paid to basic design principles that were seen in old and well planned cities of India like Chandigarh and Lutyens' Delhi to achieve a smart yet sustainable city.